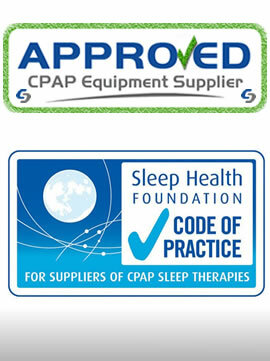 CPAP Sales is proudly, a family owned Australian business, certified by the Sleep Health Foundation of Australia. As an experienced and trusted CPAP Equipment Supplier, we understand that health care for Sleep Apnea patients can be confusing and expensive. 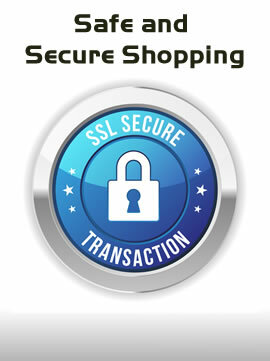 We have tested the 3 most expensive brands in Australia, and also some of the cheaper brands. After testing we found one model did not include some of the basic features like auto airflow start and stop that make CPAP therapy easier to use. We also found a couple of models had water chambers that were a little more difficult than other brands to reassemble and refit after cleaning. So after exhaustive research and analysis of other CPAP brands in Australia, we have chosen to specialise in Philips / Respironics, Fisher and Paykel, BMC and Transcend travel machines. 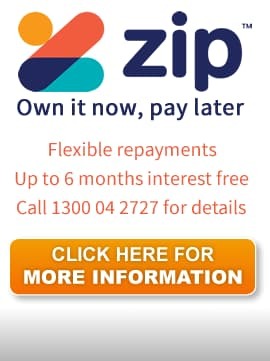 Our highly trained and experienced staff are very knowledgeable, enabling us to provide the best possible service to our customers, which in turn assures you of peace of mind support plus the very best value for money. By providing the premium Philips and Fisher and Paykel brands ( together with the excellent, value for money BMC brand (fast and free nationwide delivery) and Transcend travel machines, we are totally confident of meeting your needs. In our September 2015 survey, our customers reported an average saving of $733.94 when buying a machine from us. 99% would be likely to recommend CPAP Sales to others. 98% of existing customers would be likely to recommend BMC CPAP Machines to others. 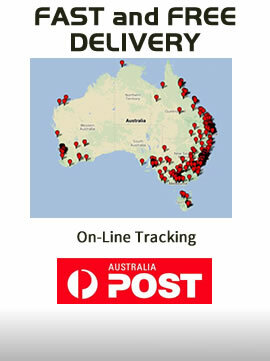 Simply, we believe that BMC is the best value CPAP machine in Australia. 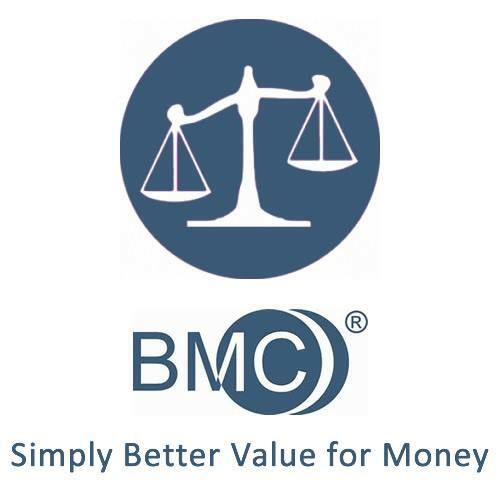 If you would like to compare BMC with Resmed (one of the most expensive brands in Australia), please click here.